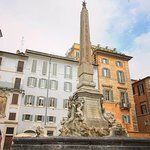 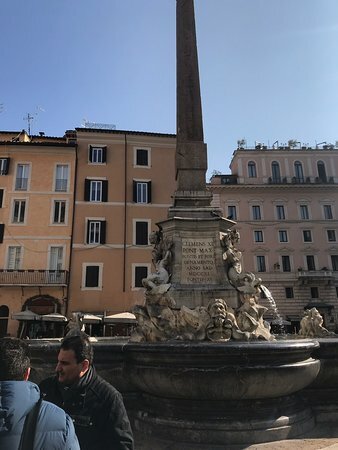 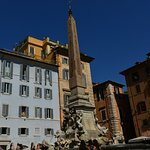 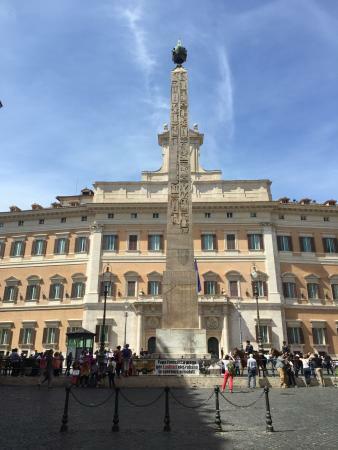 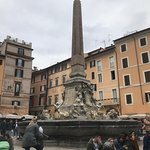 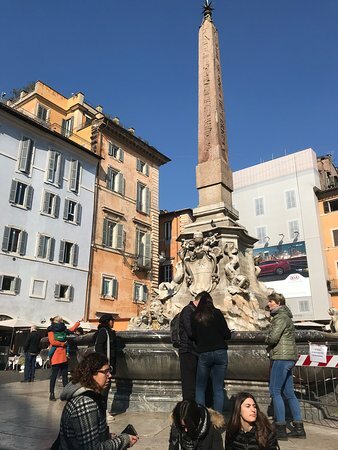 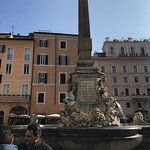 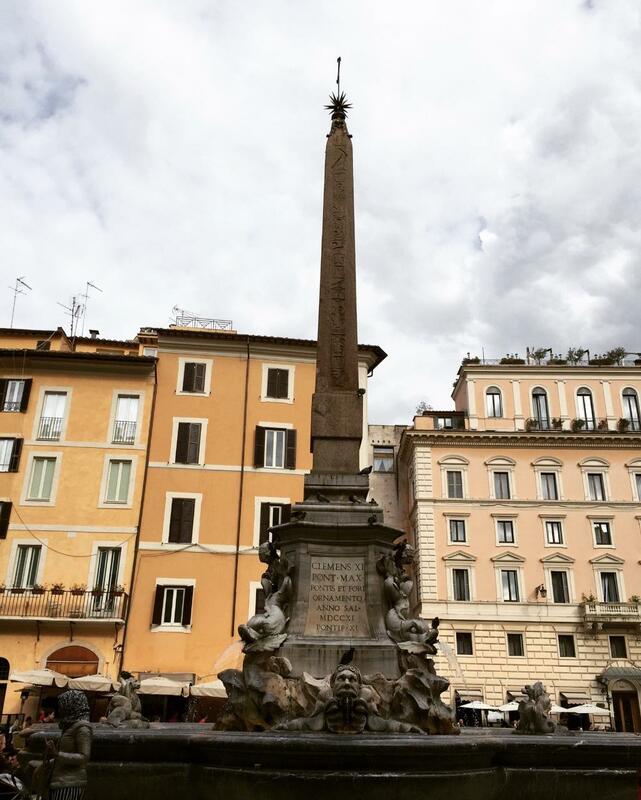 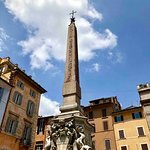 This fountain with an obelisk is located in the square in front of the Pantheon. 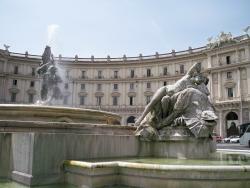 The original marble sculptures in the fountain are now in the Museum of Rome and the figures here are copies. 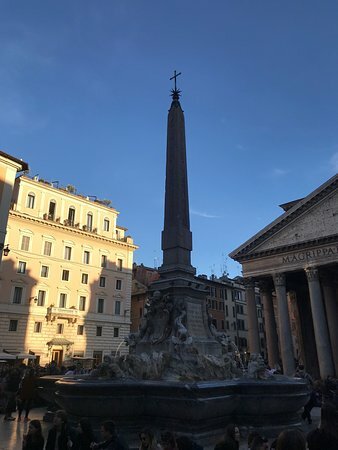 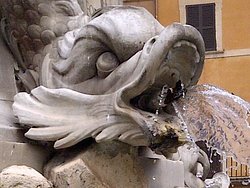 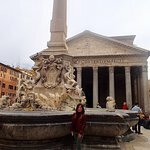 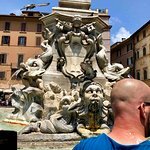 This fountain can easily get overlooked as people are more interested in the Pantheon which is near it. 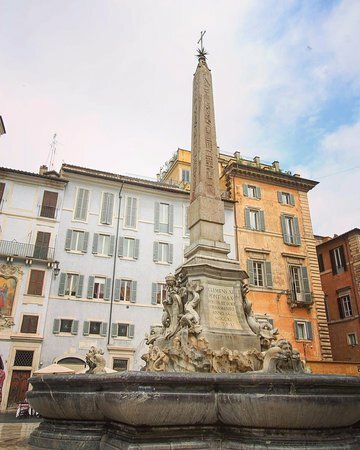 The fountain was designed in 1575 and an obelisk was added later on. 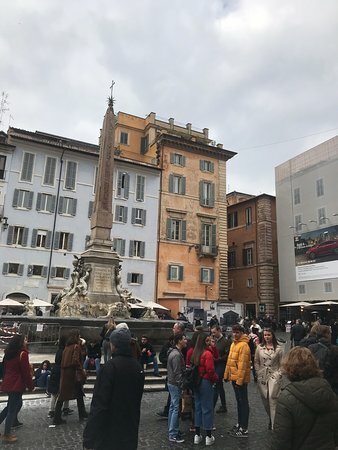 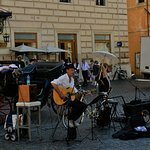 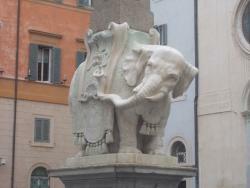 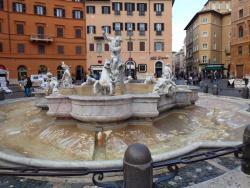 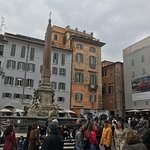 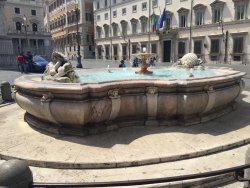 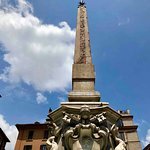 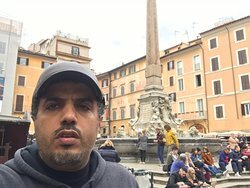 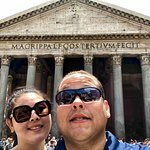 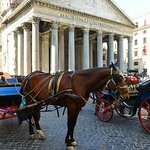 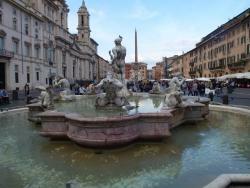 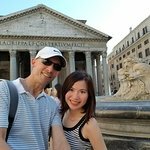 Get quick answers from Fontana Di Piazza Della Rotonda staff and past visitors.